Spheroidal Graphite Pearlitic Cast Iron. 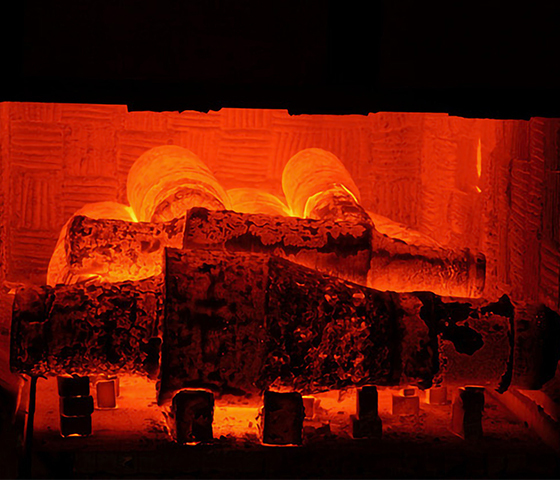 Spheriodal Graphite Accicular Cast Iron. Double Poured Indefinite chilled Cast Iron. 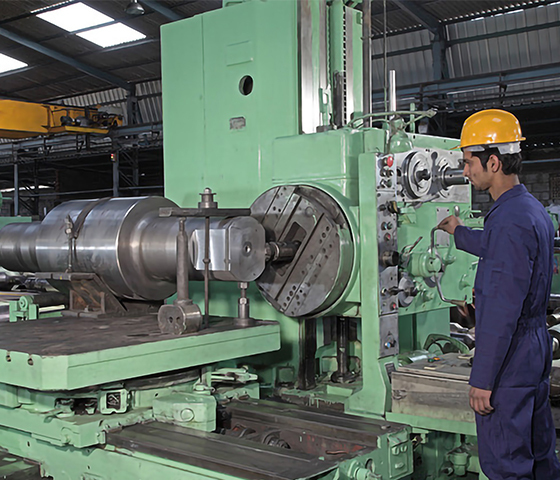 It gives me great pleasure to introduce you to one of India’s leading long products roll manufacturer, Deem Roll Tech. 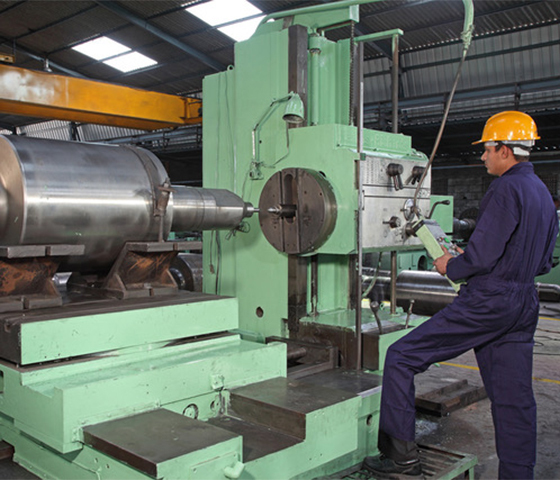 As managing director, my prime focus has always been providing our customers with the superior quality rolls they need to fulfil their requirements. 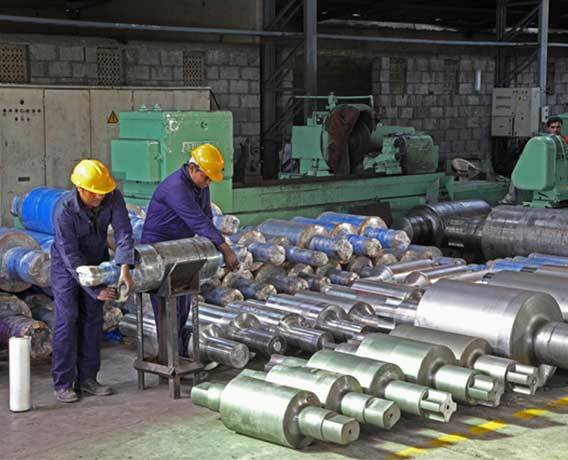 I’m happy to note that our expertise and experience in supplying rolls to most of the leading rolling mills both India and abroad have made us the partner of choice for rolling mill projects, whether small or large. I believe what sets us apart is our total commitment to customer satisfaction. 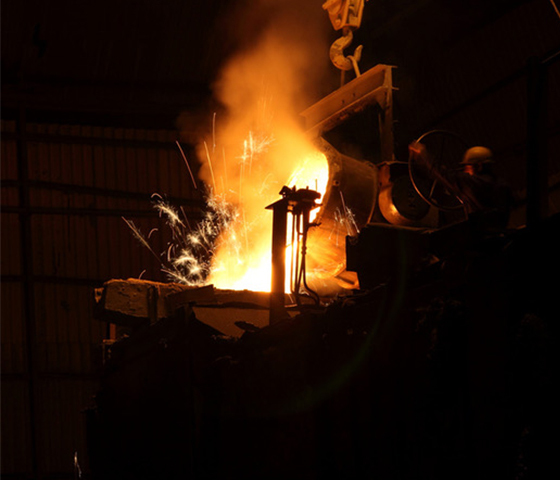 We strive to achieve this goal with the help of our exceptional group of engineers and metallurgists who are constantly striving to innovate and enhance our rolls that not only perform better but have a longer production life. I am confident that we shall continue to contribute to adding value to our customers and stakeholder in the future as well. Finally, I would like to take this opportunity to thank all our valued stakeholders, whose patronage and confidence in our products inspire us to perform at our best every day.